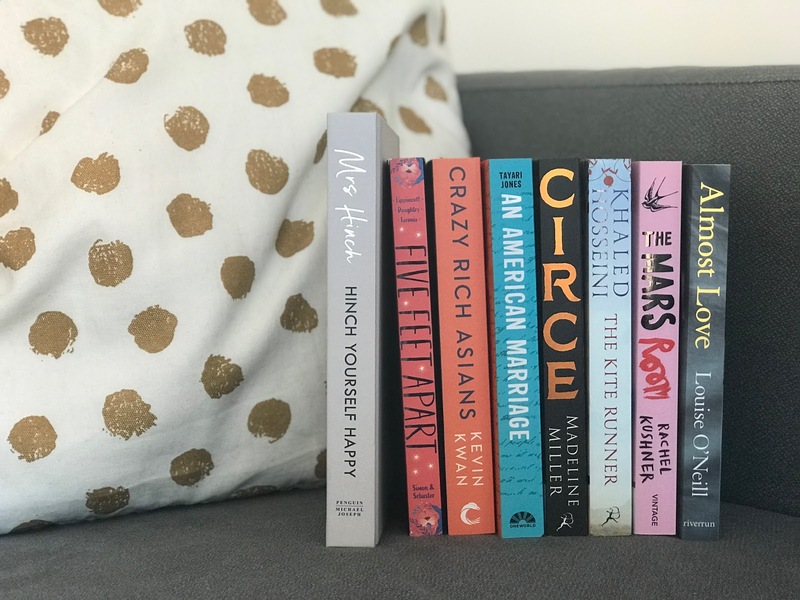 2019 has been my year for reading so far, having already surpassed the halfway point for my reading challenge for the year. I'm so happy to have gotten my reading mojo back and be loving books again. And with a rekindling of my love of books comes a rekindling of my love affair with bookshops. I just can't help myself - Waterstones is my favourite place. And that means some meaty book hauls - enjoy! First of my recent purchases was a book that I knew would be coming to my bookcase as soon as possible. 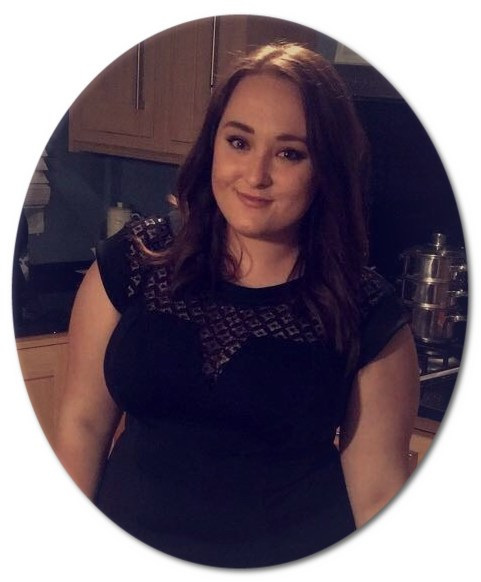 Hinch Yourself Happy by the domestic queen herself Sophie Hinchcliffe - aka Mrs Hinch. I've fallen into a Hinch hole, loving her Instagram and I knew I would have to buy her book. 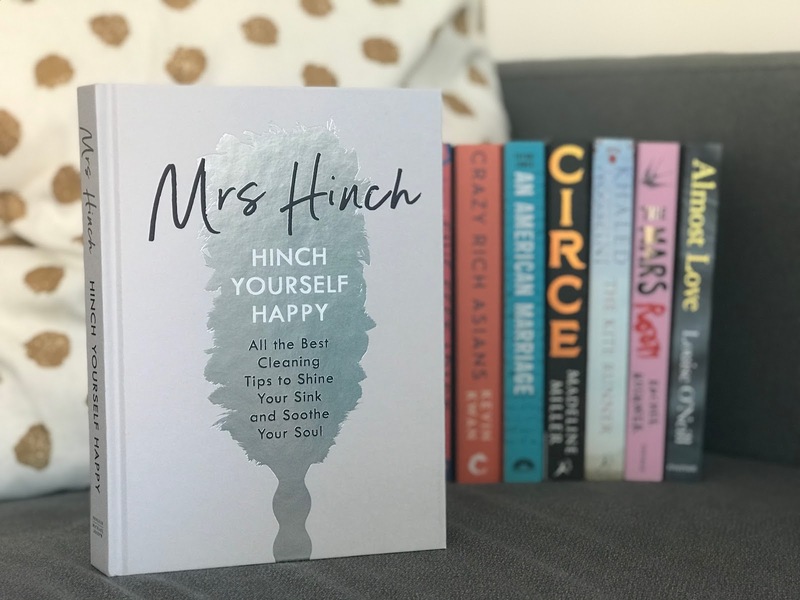 I can't wait to read through Mrs Hinch's tips and tricks and get hinching my home. Plus, this is a great addition to my growing non-fiction collection (you can read my post about reading more non-fiction here). 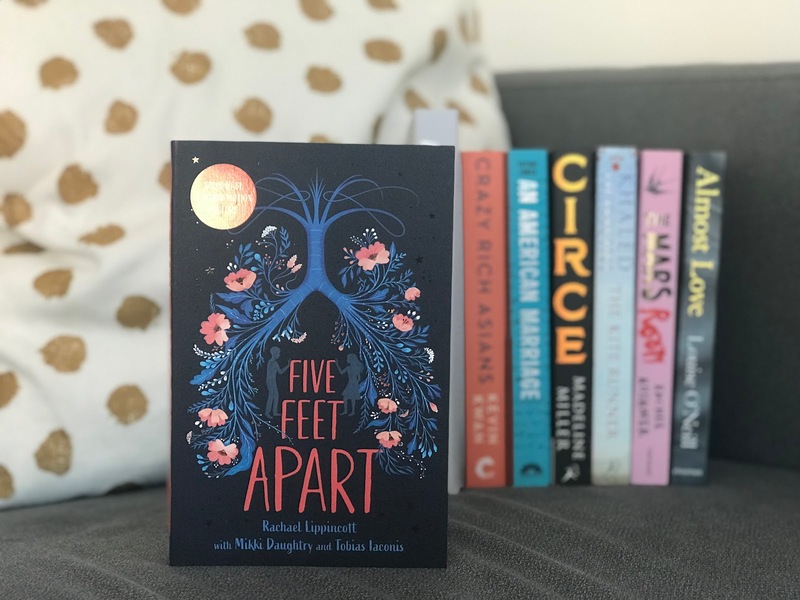 Another anticipated book purchase was Five Feet Apart by Rachael Lippincott. This has just been released as a film starring Cole Sprouse, and I'll be honest I've rediscovered my love for him having started watching Riverdale at long last. I would really like to see the film of this but want to read the book first. It gives my The Fault in Our Stars vibes, with two teens who both suffer with Cystic Fibrosis falling in love, even though being close to each other could cost them a chance at survival. It sounds like it could be right up my street - and give me the urge to read TFIOS. 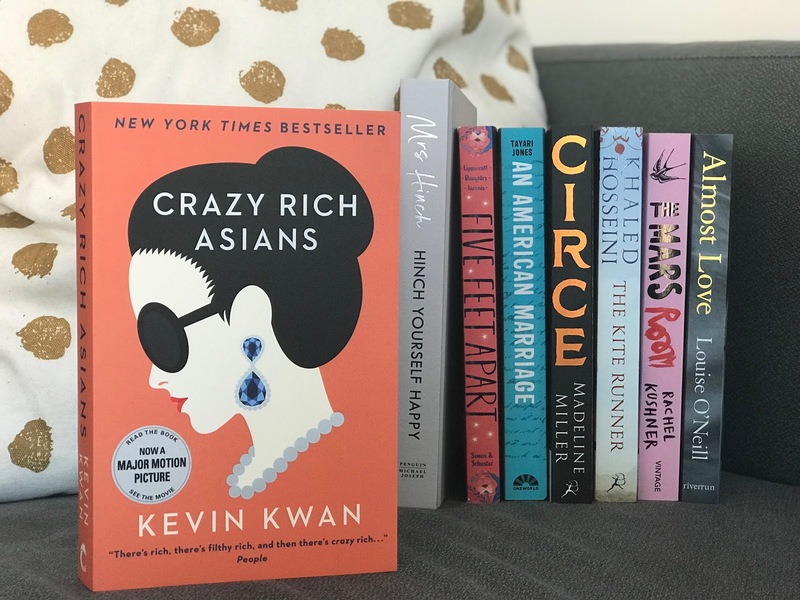 Crazy Rich Asians is another film adaptation that I want to see and therefore need to read beforehand. My friend Charlotte read this last year and it made her top five books of the year, so I definitely can't wait to give it a go. This is the first book in a contemporary romance trilogy, and if you follow me on Goodreads, you might have guessed that contemporary romance is my thing. Fingers crossed I've found a new series to love. At the beginning of the year, the lovely Beth Sandland started her own book club - Beth's Book Club. 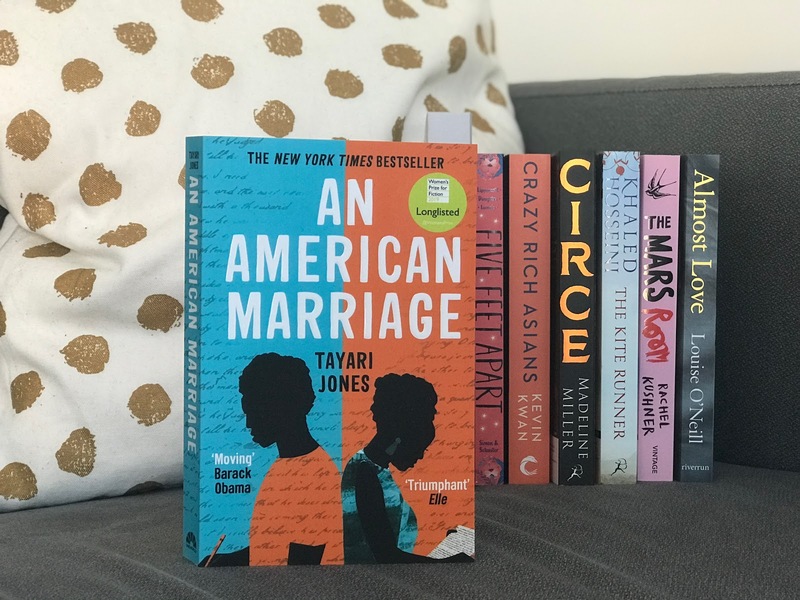 I loved the first book, An Anonymous Girl, and one of the ones suggested for March was An American Marriage by Tayari Jones. This wasn't the one the book club ended up reading but my interest was piqued and when I spotted it on Buy One Get One Half Price, it fell into my hands. It's a contemporary novel, focusing on a newlywed couple in America. I don't really know quite what to expect from this, but I'm looking forward to trying something a little bit different to my usual picks. 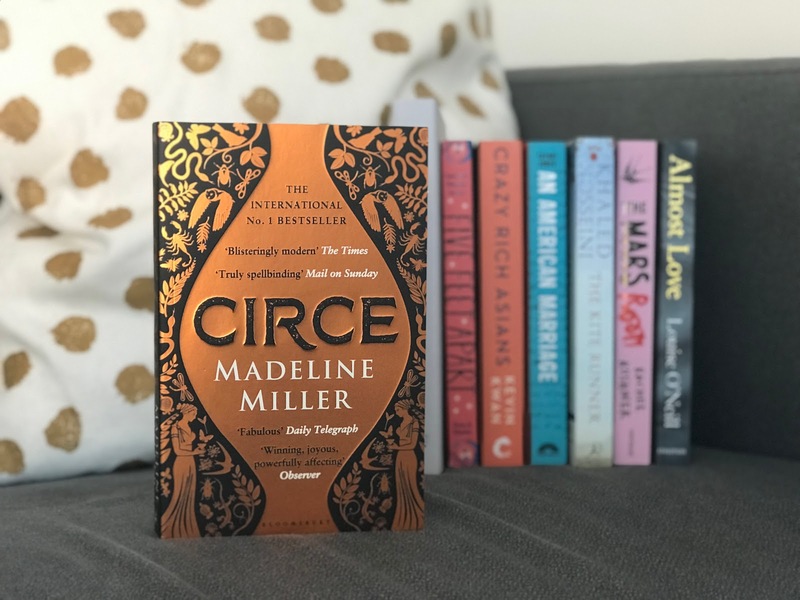 Talking of different, I picked up Circe by Madeleine Miller. Yes, okay, the cover may have sold me on this book a little bit because it is stunning, but the premise sounds really good. It tells the story of Circe, a character from Greek mythology, and it gives her a backstory, which could provide reasons behind her later interactions with Odysseus. As I said, not something I would usually pick up but I was intrigued. The bookseller raved about it, and it's been recommended by Jean over at Jean Bookishthoughts on YouTube, so I thought I'd give it a shot. 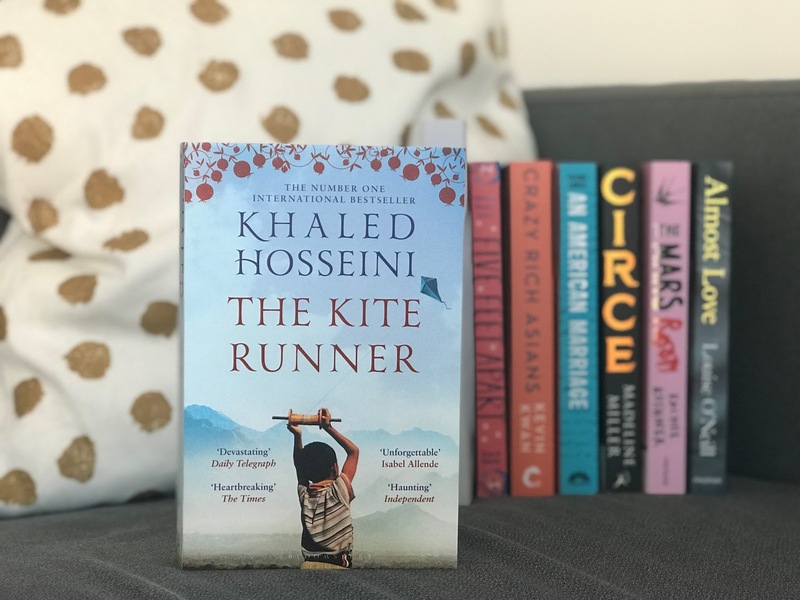 If you've been reading my blog for a while, you might remember I went to review The Kite Runner at the Mayflower about this time last year (you can read that post here). I loved the play and knew I needed to get the book by Khaled Hosseini as soon as possible. The story is all about the troubled history of Afghanistan and focuses on the friendship between Amir and Hassan. It tugs on all the heartstrings as a performance, so I can only imagine what the book is going to do to me. I can't lie, I'm a sucker for a good cover. 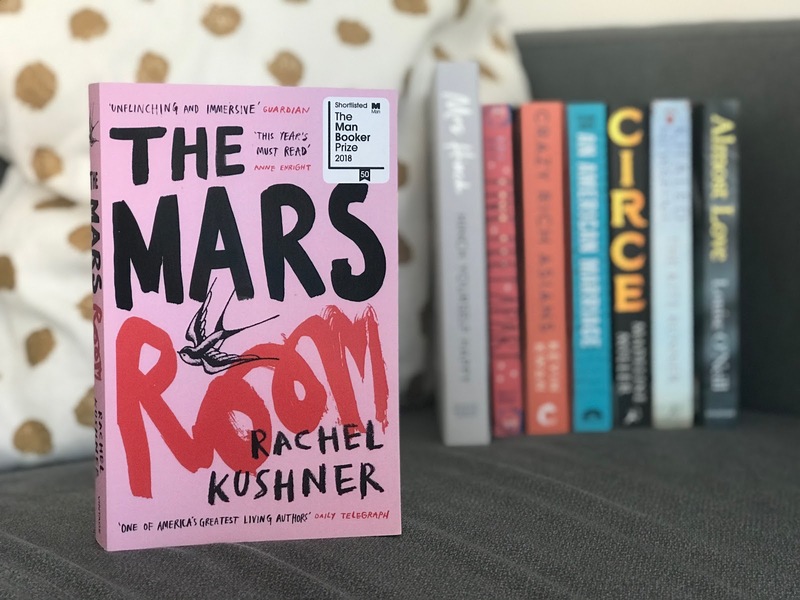 And that's what made me originally pick up The Mars Room - the bright pink cover is hard to miss. But the blurb totally doesn't match with what I expected from the cover. It's the story of a woman convicted of killing her stalker, and the outside world she has been cut off from. I saw this on TheAnnaEdit's Instagram a week or so ago, so I'll be interested to see what she thinks of it. I can't wait to pick this one up! My most recent purchase was from Waterstones in Bournemouth. I love having a little mooch around the different branches to see what they have to offer in comparison to Southampton, and thank goodness I did. 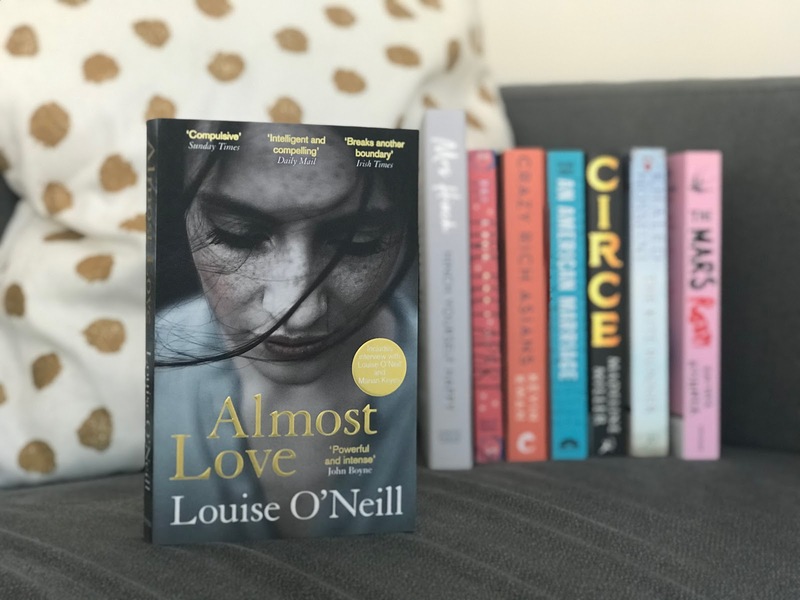 In Bournemouth I spotted Almost Love, the latest release by Louise O'Neill. I've loved Asking For It, and enjoyed Only Ever Yours by her, and have been anticipating her new release. Her books are really hard-hitting, but their message is so so important. I can't wait to see what she tackles this time around. It's safe to say that I have a good stash of books to keep me going for the time being. 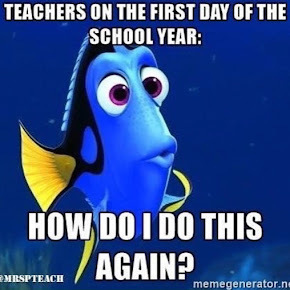 I am loving my reading year so far, and I can't wait to get to some of these.